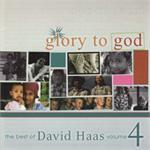 David Haas is the director of The Emmaus Center for Music, Prayer and Ministry in Eagan, Minnesota. 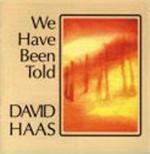 Highly regarded as one of the preeminent liturgical composers in the English-speaking world, Haas was nominated for a Grammy Award in 1991 for the recording I Shall See God. Includes: God Shepherds The Poor, How I Love Your Commands, Show Me The Path, and We Are Led by the Hand of God. 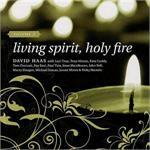 Includes: My Soul Is Thirsting, Let Us Go Rejoicing, To You O Lord I Lift Up My Soul, and All the Ends of the Earth. Includes: If You Believe And I Believe, With You By My Side, Come And Journey With Me, Every Time I Feel The Spirit, and What Have You Done For The Poor Ones. Includes: Take O Take Me As I Am, You Will Be My Witnesses, Come And Follow Me, and Abide O Spirit of Life. Includes: You Are Mine, Song Of The Body Of Christ, My Lord Will Come Again, and We Will Drink This Cup. Includes: Create In Me A Clean Heart, Jesus Heal Us, Christ Will Be Your Light, We Are Called, and You Are God's Work Of Art. 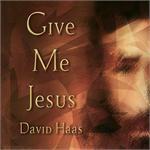 Instrumental David Haas music including: Come and Journey with Me, Blest Are They, We Have Been Told, and The Peace of God. 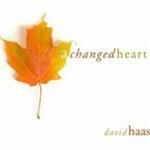 Instrumental David Haas music including: Now We Remain, You Are The Voice, Deep Within, and You Are Mine. Includes: You Are Always Present, We Are On Holy Ground, Summer Sun or Winter Skies, My Soul Waits for God, and All is Brought to Life. Includes: Here In This Place, Now We Remain, Increase Our Faith, and We Have Been Told. 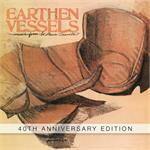 Includes: All The Ends of the Earth, You Are the Voice, Now We Remain, and My God and My All. Includes: We Will Rejoice, God Alone Is Enough, I Am There and All Is Ready. Includes: Present Among Us, Song of The Storm, In The Power of Christ, and Only You. Includes: Now We Remain, Song of the Body of Christ, Here In This Place, and O Bread of Life. Includes: Lead Me To Your Home, All I Want, Give Me Jesus, and With You By My Side. 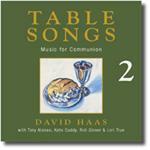 Features the latest most beloved songs by David Haas. 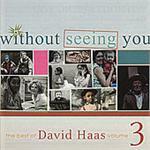 Includes all lyrics and commentary by Haas. 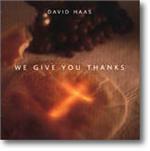 A complete Mass setting drawn from the musical motifs of David Haas' top-selling communion song, "We Give You Thanks." 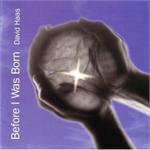 The Best of David Haas, Volume 3. 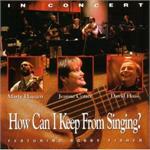 Marty Haugen, Jeanne Cotter and David Haas in Concert. Also featuring Bobby Fisher. 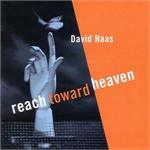 Walk the Way of the Cross in prayer and song with David Haas. 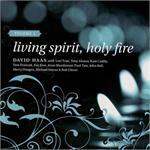 Includes: We Have Been Told, Alleluia Sing!, At Evening, and You Are Mine. Includes: Now We Remain, Magnificat, Voices That Challenge, and Blest Are They.